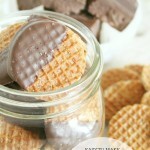 DISCLOSURE | This post is sponsored on behalf of World Market, a brand I love. 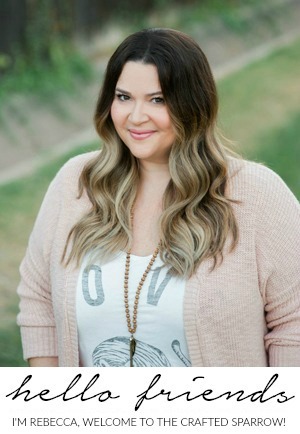 I am a World Market Ambassador, all opinions and ideas are my own. 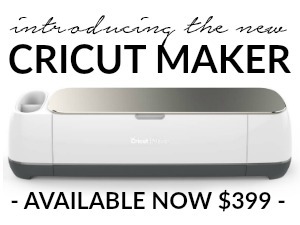 Summer’s here and that means it’s time to enjoy all the fun things this season has to offer. For most this time of the year is full of outdoor entertaining, summer bbq’s – all day swim sessions – hanging with friends and family, and so much more. 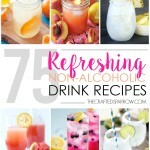 A cold drink during these warmer temperatures is a must, so I thought it would be fun to create a Summer Cocktail Recipe for my next get together with friends. 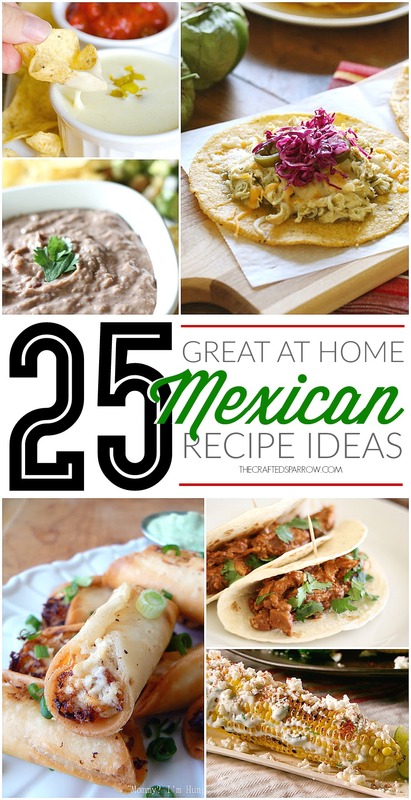 I love Mexican food, so it was a no-brainer to create a cocktail out of one of my favorite Mexican drinks. 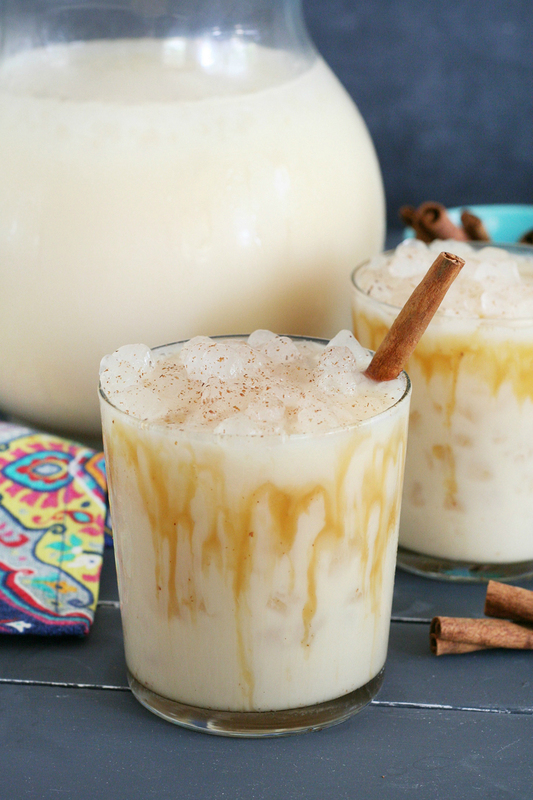 This Creamy Caramel Horchata Cocktail is the perfect treat, it’s sure to be a huge crowd pleaser. 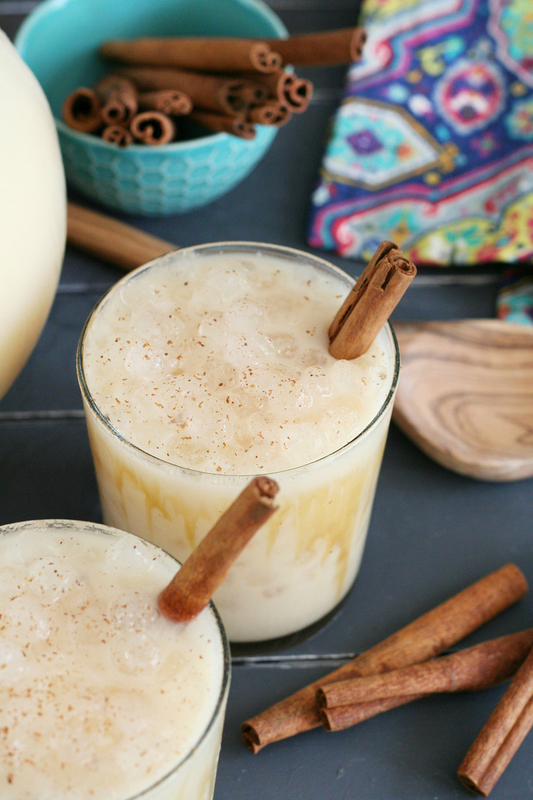 Making horchata from scratch isn’t hard to do, but let’s face it…I prefer to keep things simple. So I snagged my favorite horchata mix from World Market, it’s the closest thing I’ve found to the traditional made from scratch horchata. It’s so good. 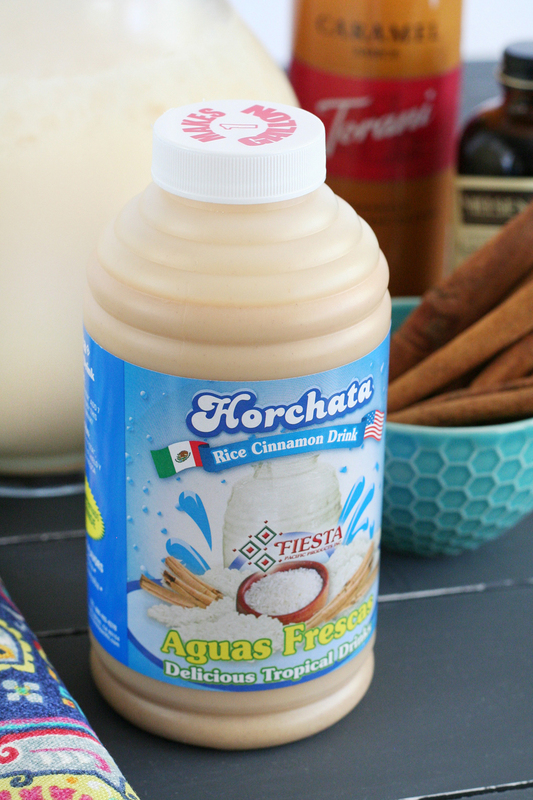 Prepare Fiesta Horchata Aqua Fresca Mix following package instructions. 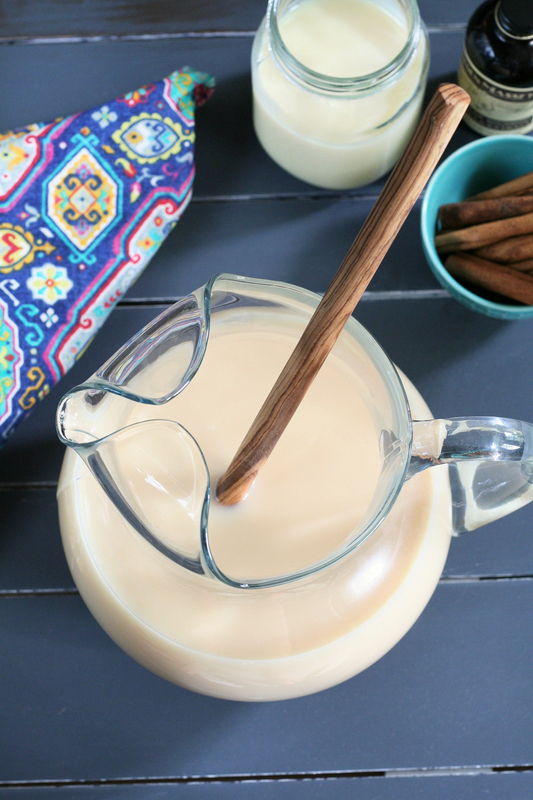 For this recipe I mixed 1 cup horchata mix to 6 cups water in a large glass pitcher. 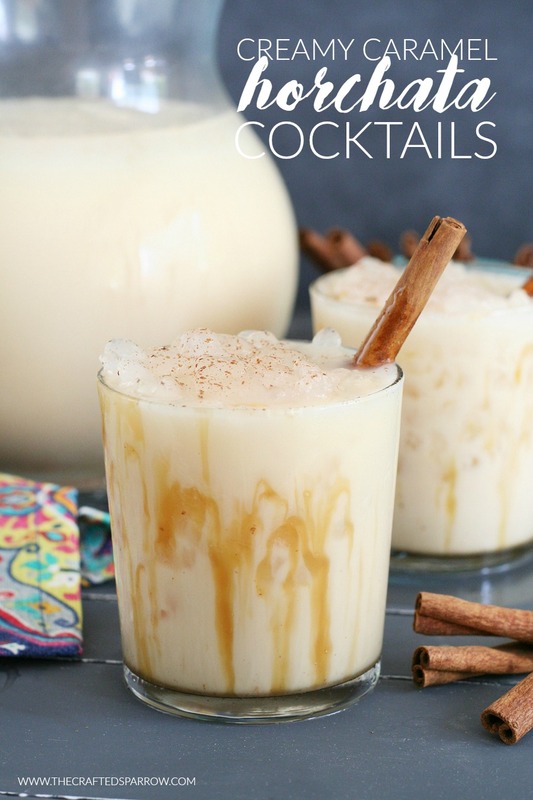 Add the vanilla, sweetened condensed milk, and rum to the horchata mix and stir with large spoon and mix well to combine. When adding the rum, add as little or as much as you'd like. This is totally up to you and how strong you prefer your drinks. 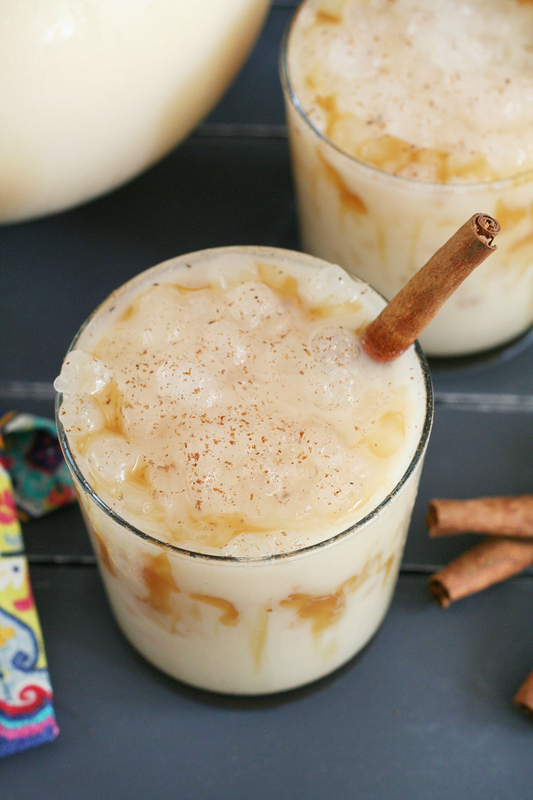 Drizzle caramel syrup on the inside walls of your beverage glasses. 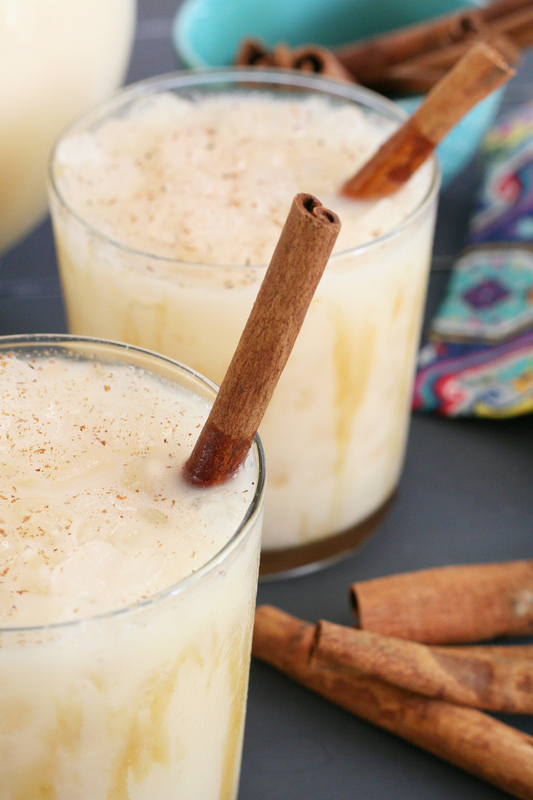 Fill glasses with crushed ice and pour horchata mixture over ice. 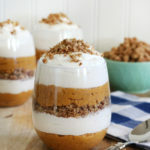 Add additional caramel if desired. 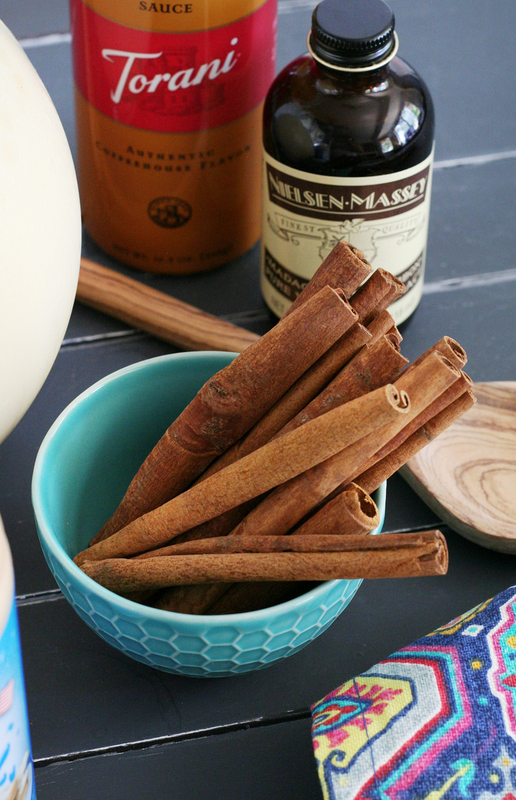 Using a microplane, add a bit of freshly grated cinnamon to the tops of each cocktail. Garnish with a fresh cinnamon stick. 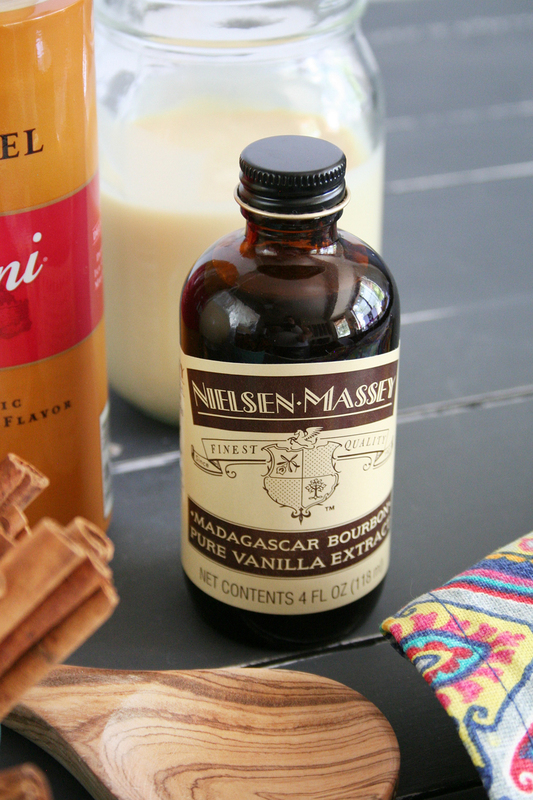 This drink can be made non-alcoholic by excluding the rum from the recipe. 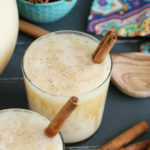 To make individual cocktails premix horchata mix with added vanilla and sweetened condensed milk, but omit the alcohol until you're ready to make a cocktail. Then just pour your individual cocktail and add rum directly to the glass. Guys! This cocktail is so good. It’s perfect for an after dinner cocktail since it’s sweet and almost dessert-like. That doesn’t mean you can’t have a pitcher of this while sitting by the pool though! So grab your girlfriends and get mixing. 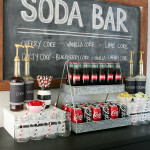 For even more delicious Summer Recipes be sure to head to World Market for lot’s of great ideas. 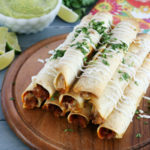 Want to shop for the other items featured in this recipe, you can find them below.